The Management Board is the steering committee of the network; it decides on strategy and monitors the implementation of the work programme. It is entrusted with the overall responsibility of the association management. It appoints the Secretary General. Only the regions (Full Members) may nominate representatives to the Management Board. Management board members are elected for a 2-year term of office which may be renewed. The minimum number of Board Members, including the President, Vice President(s) and Treasurer, is 3 and cannot exceed 17. Michele Emiliano was born in Bari on July 23rd, 1959. He has three sons, Giovanni, Pietro and Francesca. He is judge and he was deputy public prosecutor at the Anti-Mafia Directorate of Bari and, previously, in the Courts of Brindisi (Puglia) and of Agrigento (Sicily). In its functions as public prosecutor he has instructed some of the most important processes against Mafia in Puglia. 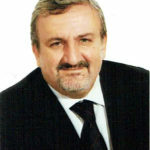 He has been Mayor of Bari for ten years, from 2004 to 2014, leading a center-left coalition. and the Regional Secretary of the Democratic Party since February 2014, role he also held from October 2007 to 2009. 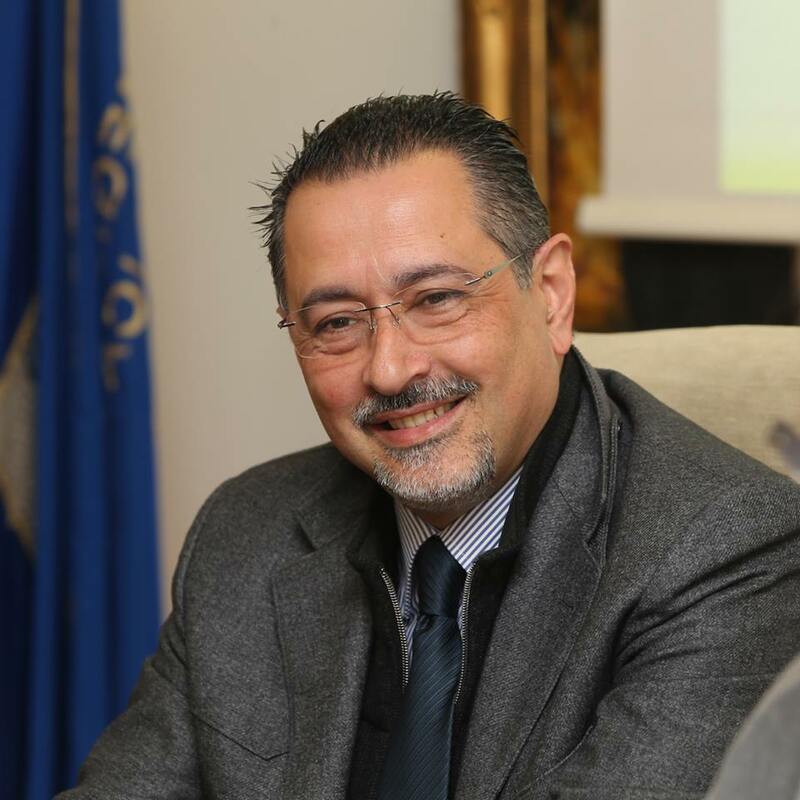 In June 2014 he was appointed Conceillor for Legality and Municipal police in the City of San Severo (Foggia). He was elected President of Puglia Region on May 31st , 2015 in the coalition of the center-left, with 791,498 votes and a percentage of 47.17%. Dipl.-Math. 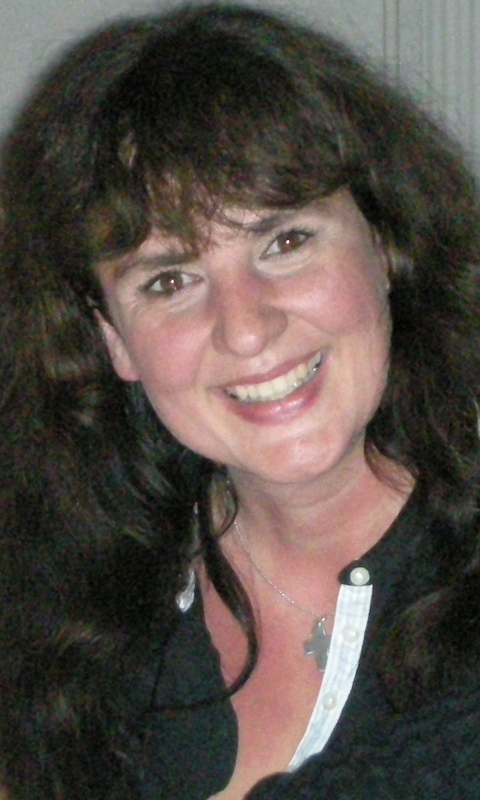 Bärbel Deisting is Director of Space and Space Applications at bavAIRia e.V. Moreover, she is the German ESA business applications ambassador, Vice-president of NEREUS the Network of European Regions Using Space Technologies and a member of the Scientific Committee of the Navis Centre in Hanoi. 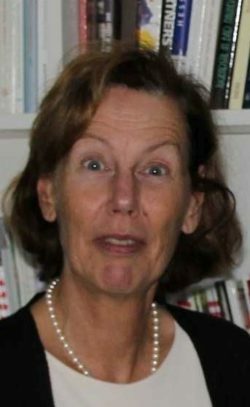 She received a degree in Mathematics from the Ludwig-Maximilians-University (LMU) and was working until 2012 for ISTA, University FAF Munich, ITIS e.V. and ITIS GmbH. There she was working in the field of GPS and Galileo and was involved in several EU projects. 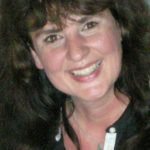 She was a member of organizing committee of the Munich Satellite Navigation Summit until 2012. Furthermore, she has an apprenticeship as mediator. Prof Mark Lester is Professor of Solar Terrestrial Physics at the University of Leicester. He has over 40 years’ experience working on the space plasma physics with personal research interests in ionospheric and magnetospheric physics and has published nearly 350 papers in the scientific literature. He has extensive experience of working with and operating HF radars and is the Chair of the executive council of the Super Dual Auroral Radar Network (SuperDARN). He has also worked with a variety of spacecraft data sets and is currently working on a project involving various spacecraft at Mars. As a Professor at one of the UK’s leading Universities involved in space research, he also believes passionately in the training and education of the next generation off space scientists and engineers. 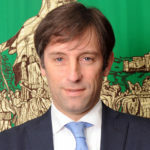 Bernard PLANO, Regional Councillor of the Region Occitanie / Pyrénées-Méditerranée, was elected Vice-President of NEREUS in 2017. Deeply involved in the economic development of the Region, Mr Plano is Vice-President of the Industry Committee and of the Regional Innovation Agency. Besides, this former space industry engineer is the Chairman and Founder of the Inspace Institute, which aims at promoting the development of spatial applications for public authorities, in order to better tackle environmental and urban issues. 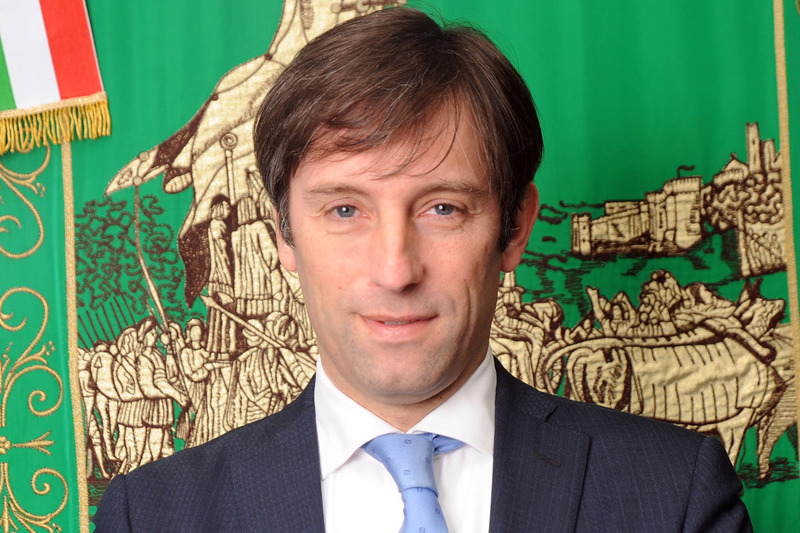 Finally, he serves as Mayor of Lannemezan and President of the Plateau de Lannemezan Communauté de Communes. Fabrizio Sala was born in Milan on 13 June 1971. He earned his Accounting Diploma in 1991. From 1991 to 1995, he worked in a number of administrative and sales positions in the furniture industry. After a brief period as an insurance agent, in 1997 he started working as a Financial Advisor to retail and private clients, managing a team of sales agents and training sales agents in the Lombardy region. From 2008 until the end of 2012, he was Head of External Relations in the Contract division of a well-known furniture industry company, and then Contract Strategy Manager at another major manufacturing group. 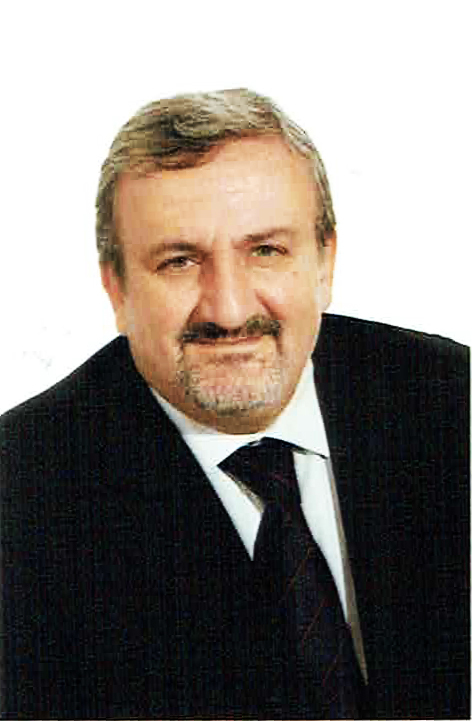 In 1999, he was elected Mayor of the Municipality of Misinto (Monza and Brianza), a post he held until 2009, when he was appointed Councillor for the Environment at the Monza and Brianza Provincial Administration, of which he subsequently became Vice President. In 2013 he became a Regional Councillor and was appointed Undersecretary for Expo 2015 and the Internationalization of Enterprises. In December 2014, he became Councillor for Housing, Social Housing, Expo 2015 and the Internationalization of Enterprises. In October 2015 he became Vice President of the Lombardy Region and also in charge for the International relations. He is also a member of the Academic Council of the LUdeS University of Lugano (Switzerland). In July 2016 he has been elected President of the European Chemical Regions Network, ECRN, and in May 2017 he became Vice President of the Network of European Regions Using Space Technologies, NEREUS. 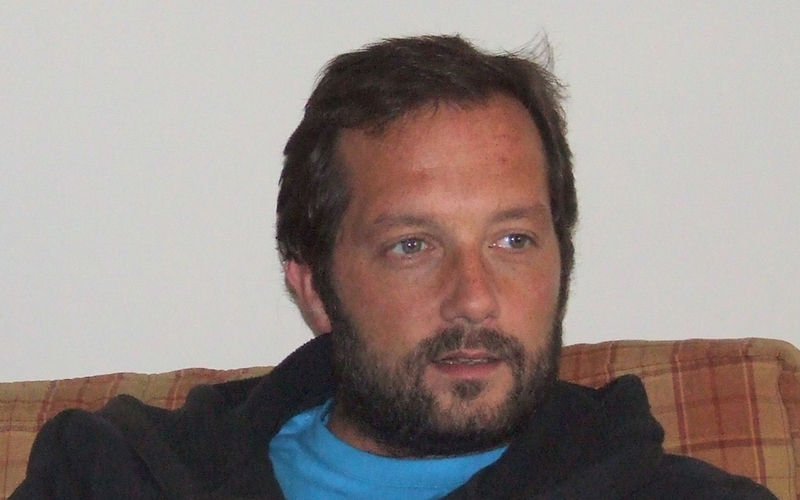 Francisco Luís Wallenstein Faria e Maia de Macedo has graduated in Economics (Universidade Nova de Lisboa, 1994) and in Biology (Universidade dos Açores, 2002) and has a PhD in Marine Biology (Heriot-Watt University, Edinburgh-Scotland, 2011). 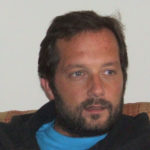 After 10 years doing research on coastal ecosystems of the Azores and 5 years working as Project Officer in the Fisheries and Science & Technology Departments of the Regional Government of the Azores, he was recently appointed to represent the Region in NEREUS and Copernicus matters and invited to integrate the Cabinet of the Regional Secretary for Sea, Science and Technology and the Azores Mission Structure for Space. Senator E.h. Wolfgang Wolf completed his vocational training and obtained the right to study at the same time. He then studied economics at the Eberhard-Karls-Universität Tübingen at the same time Wolfgang Wolf worked in the Institute for Applied Economic Research (IAW). After completing his studies, he worked as a research assistant at the University of Tübingen, as well as a department head at the regional association of the local health insurance companies in Württemberg-Baden. 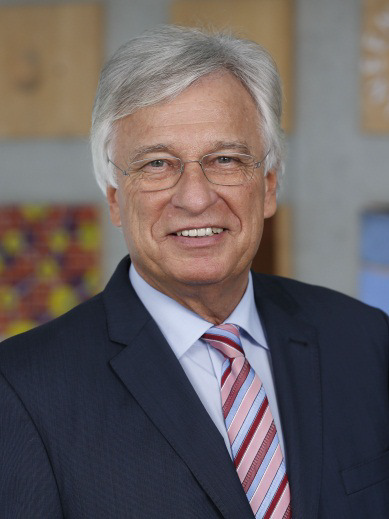 Wolfgang Wolf has been working for the Baden-Württemberg-based Industry Association (LVI) since 1980. He was appointed to the management of the LVI in 1981 and became a member of the Executive Board of the LVI in 1994. He headed the founding of the Aerospace Forum in Baden-Württemberg (LR BW) in 2005 and since then has been Managing Director of LR BW. 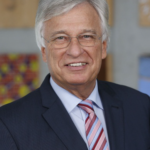 In the 12 years since the founding of LR BW, he has been particularly active in the aerospace industry as an important cross-section technology of Baden-Württemberg, in politics and other industries. He is also managing director and board member of other associations and clusters and holds numerous honorary offices in economically oriented institutions. 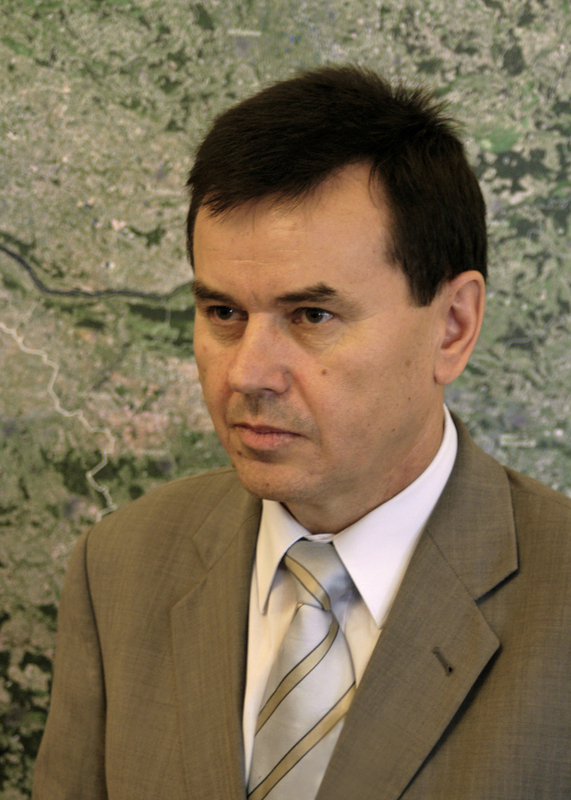 Has over 30 years of professional experience including: surveyor of the region, director of the Department of Geodesy, Cartography, Cadaster and Real Estate of the Provincial Office in Płock, director of the Land Surveying and Real Estate Department in the Office of County in Płock, director of the Real Estate Cadastre Department and deputy director of the Surveyor General of Poland, director of Provincial Geodetic and Cartographic Documentation Center in Warsaw, director of the Office of Regional Surveyor in Warsaw. 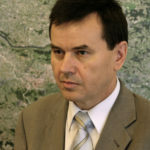 He currently holds the position of surveyor of the voivodship and the director of the Department of Digitization, Geodesy and Cartography of the Office of the Marshal of Mazowieckie Voivodship in Warsaw. He is an author and co-author of publications on spatial information, e-government, several copyrights in the field of geodesy, cartography, cadastre and real estate management. He has professional qualifications to serve positions in the field of geodesy and cartography, court expert in the field of property valuation. Perdita de Buhr is Head of Unit Economics, Energy and Transport in the Representation of the State of Hessen to the European Union since 2011 and has become a Member of the Management Board of NEREUS 2015. She grew up in the Netherlands and read law at the Universities of Passau as well as Münster and qualified as a German lawyer in 1992. Afterwards she started her professional carrier in the Saxon State Ministry of Science and Art. Many other positions followed connected with Science, including at the Federal Foreign Office in Berlin.